Do you think your electricity bills are too high? If you care about the environment and it is important to you. Necessarily an idea of ​​LED lighting. 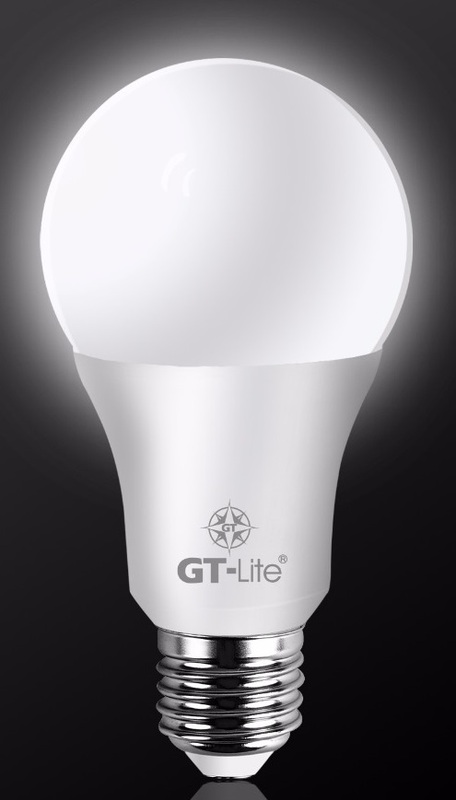 LED bulbs are modern devices that further make your bills are not high for electricity. It is worth being a modern person. Be modern and ecological! Specifications of LED bulb 12W - cold white. 12 watt LED bulbs how to deal with them? Always check when the bulb or lighting fixture is unplugged. This equipment is only for indoor use. Keep the LEDs away from children as abnormal handling of the bulbs may cause injury.